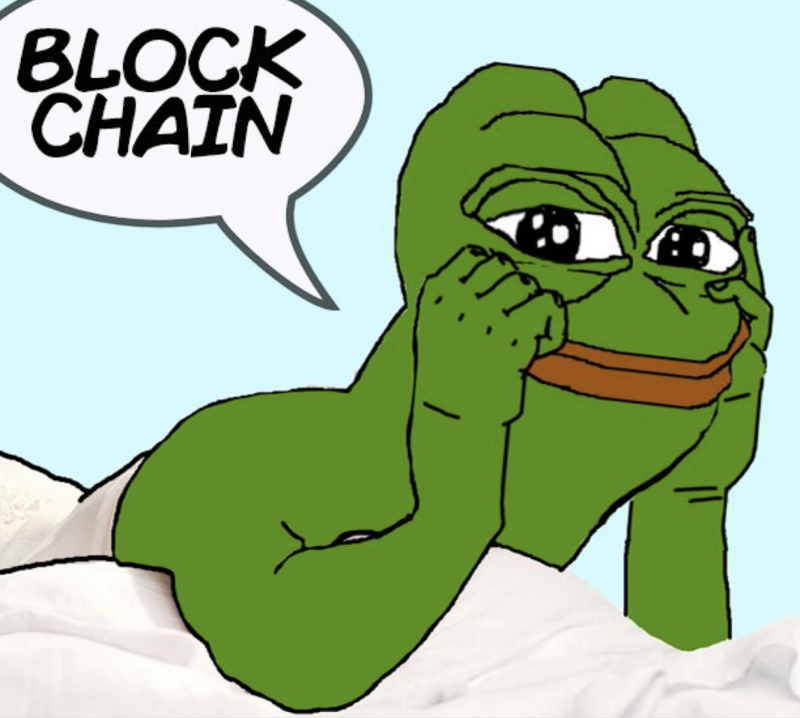 A crypto startup is seeking a skilled applicant to assume the role of Meme Specialist. At $48,000 per year plus 1% of tokens, they’ll earn more than the average U.S teacher, though there are a few caveats attached. The successful candidate must be blessed with at least 10 years’ experience of procrastination on Reddit and 4chan. Experience in MS Paint is also an advantage. Resteemed and Upvote by @drakbirkenau!! !